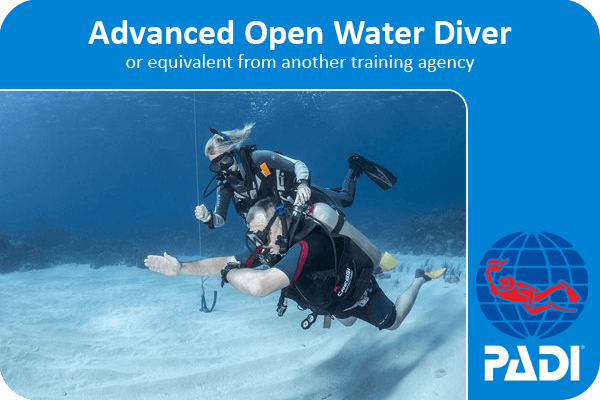 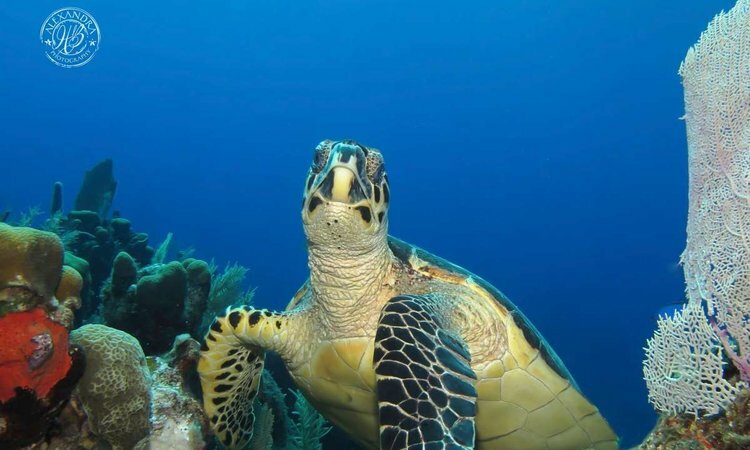 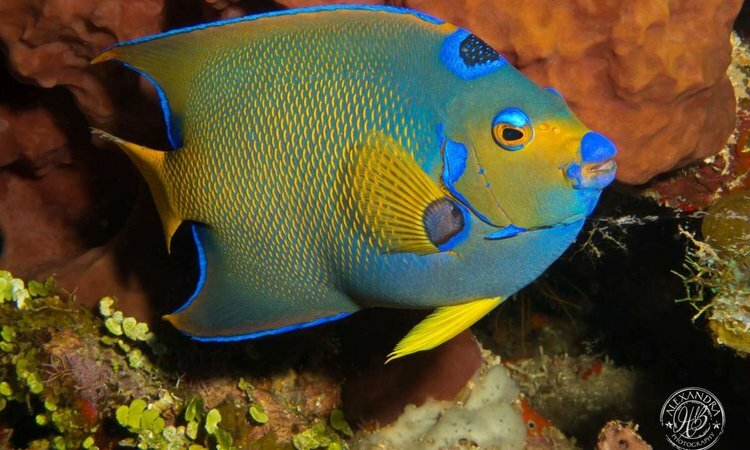 You need to be at least 15 years old, and PADI Advanced Open Water certified (or equivalent certification from another organization). 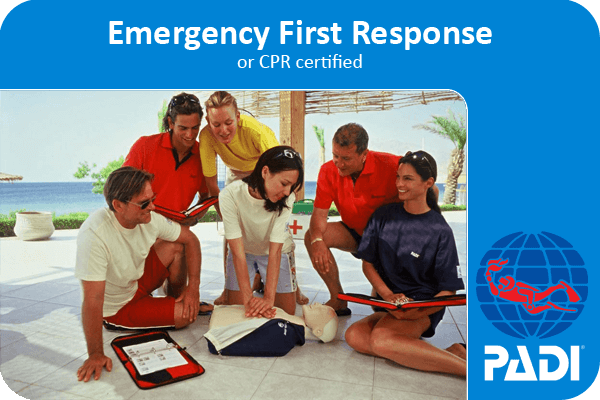 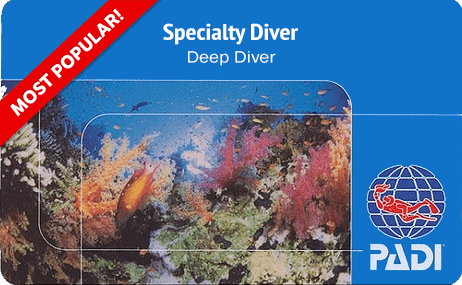 It is also recommended that you are PADI Enriched Air Nitrox certified, to make the most of extending your bottom times at depth. 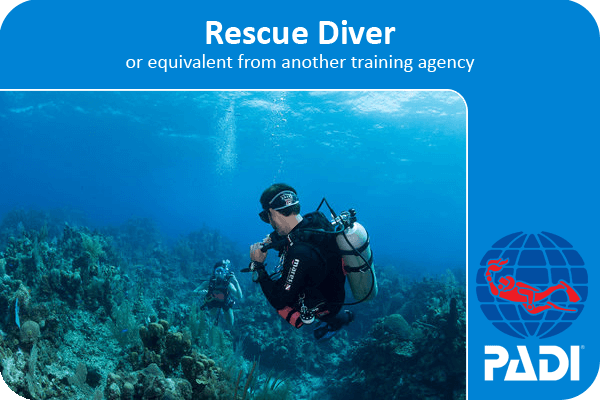 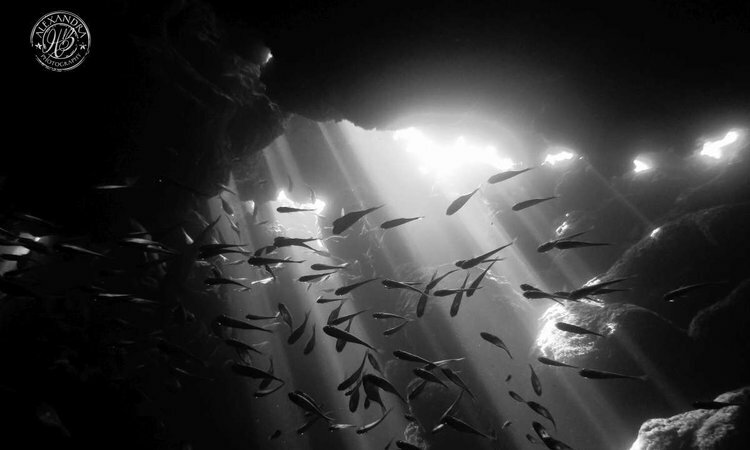 You will also complete two knowledge development sessions in which you discuss the risks and procedures involved in deep diving. 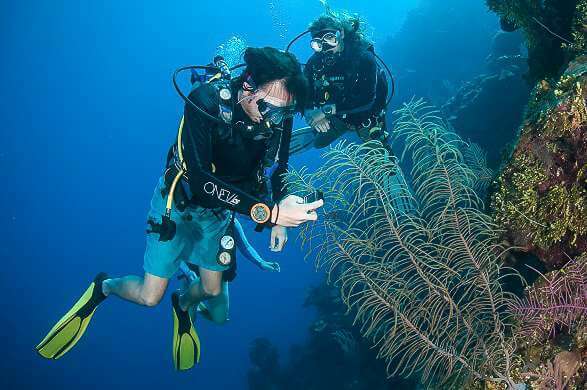 You will be certified as a PADI Deep Diver, to a maximum depth of 40m/130ft within no-stop limits.